This is a unique opportunity that is just for Women. 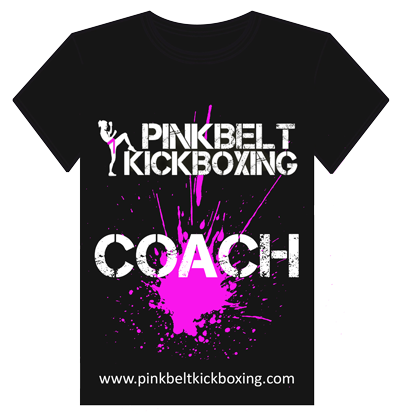 What ever your age or body type, weather you’re a gym junkie or have never trained before, the Pink Belt Kickboxing programme is for you. Join our amazing programme and we will take you on a journey where you will learn Martial Art’s & Self Defence skills, improve your fitness and body shape, make a whole bunch of new friends, decrease your stress levels, increase your energy levels, feel great, look great and so much more. We’ve even developed a unique Nutrition Plan to assist you in this amazing transformation. 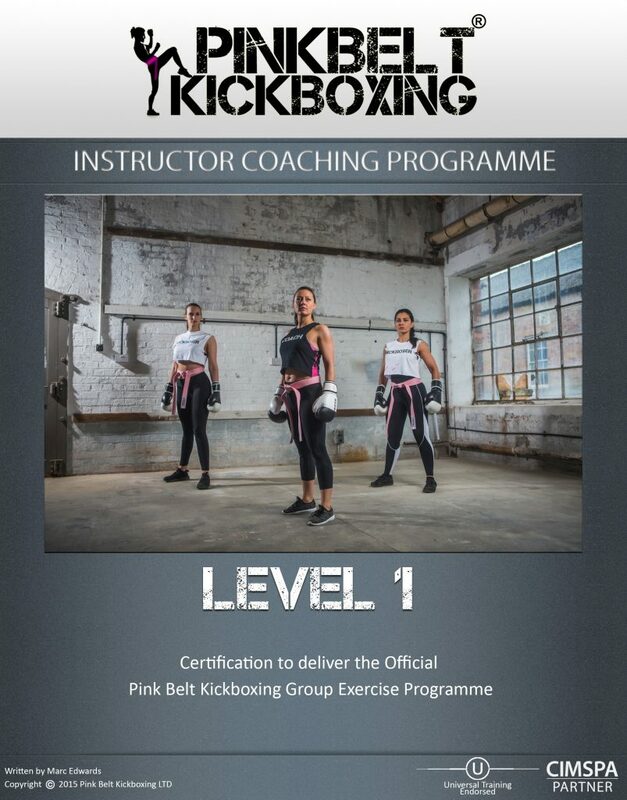 This is a 12 week intensive programme that can take a complete beginner to an exclusive ‘Pink Belt’ kickboxer. It had been developed over 4 Phases. Each Phase consists of 3 live training sessions. Totalling 12 sessions (typically 12 weeks). Each session has online material supporting the techniques that you learn. Each session, within the online material, you will find a ‘Home Training’ Session. This can be downloaded as a PDF for you to print and practice at home. There’s a different session every time. This whole concept was developed by Marc Edwards and Miranda Nolan. Both are registered Black Belts, Licensed Instructors and Coaches with one of the world’s largest Kickboxing Organisations, WAKO (World Association of Kickboxing Organisations), and they are both Personal Trainers in the UK. The Programme’s structure is based upon a nationally recognised Kickboxing Syllabus with Universal Martial Arts Training & WAKO GB (World Association of Kickboxing Organisations GB). Our Pink Belt represents their Intermediate Syllabus. Please note, there isn’t a Pink Belt in UMAT or WAKO’s Syllabus as it is unique & exclusive to this programme alone (which is really cool as only people enrolled with us will earn one). You will have live, private training sessions every week (typically) & these are the sessions that really count. They last approximately 60 mins and are quite intense. Within these sessions you will practice what you’ve already learned, learn new skills and fire up your metabolism so much you’ll be burning fat for hours afterwards. The online aspect is a support for your live training. There are educational videos for the techniques and training videos to assist your fitness and flexibility as you progress. 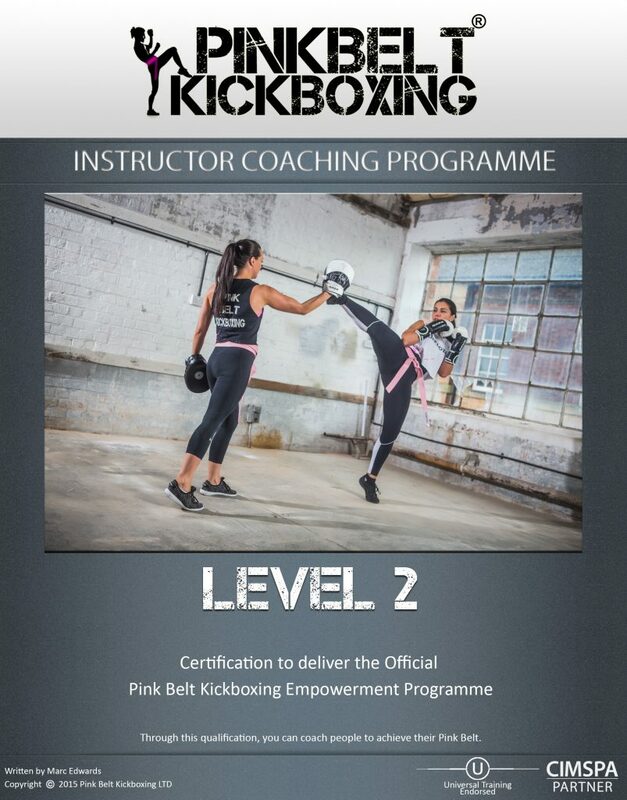 The programme is hosted by Universal Martial Arts Training, Pink Belt Kickboxing LTD’s education partner. Session 4. Aims & Objectives of Live Learning, Instructional Videos, Training Videos & Exercises. Plus, this is where you can now access the Nutrition Plan! Session 12. Aims & Objectives of Live Learning, Instructional Videos, Training Videos & Exercises. This is the final session and grading for your Pink Belt.